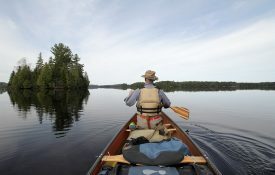 Why go on a guided trip? 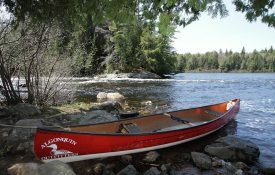 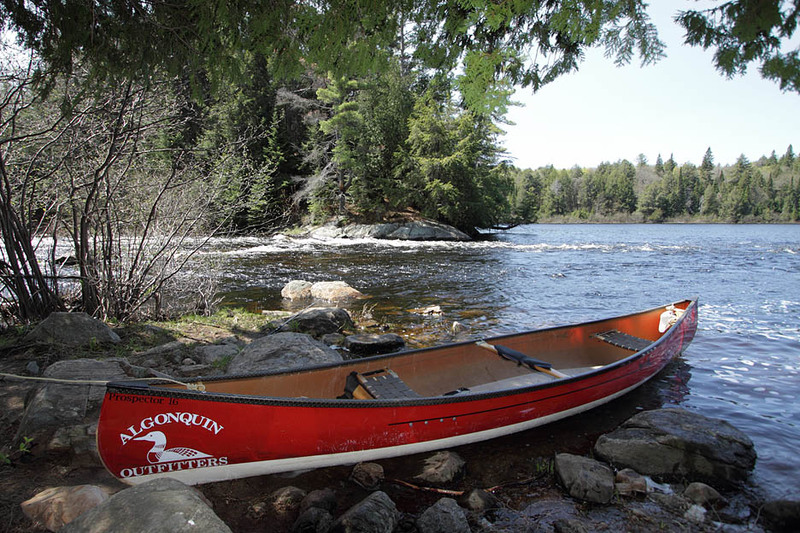 Whether it lasts a few days or a week, a guided canoe trip is ideal for families or groups of friends seeking the extra level of comfort that comes with having an experienced, personable and knowledgeable guide accompany them. 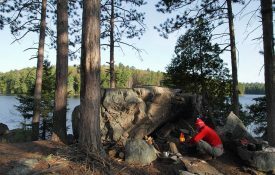 A guided trip allows the “first-timer” to comfortably experience what can be an intimidating and easily underestimated wilderness environment. 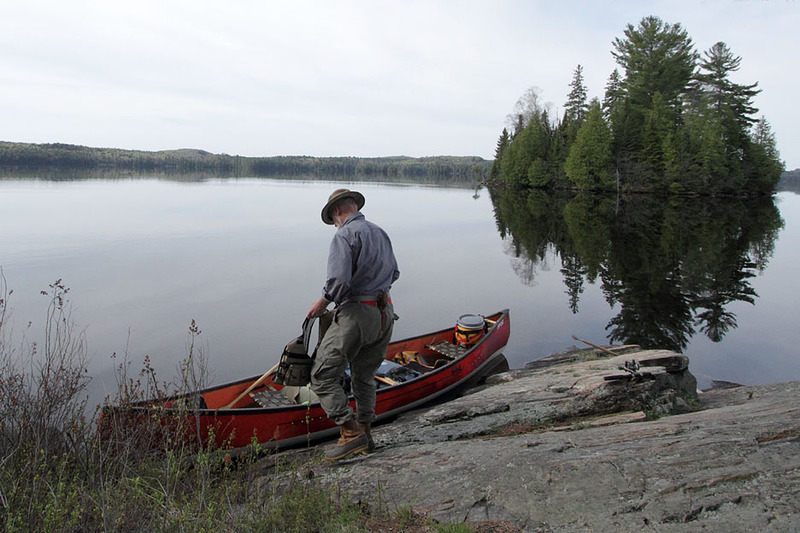 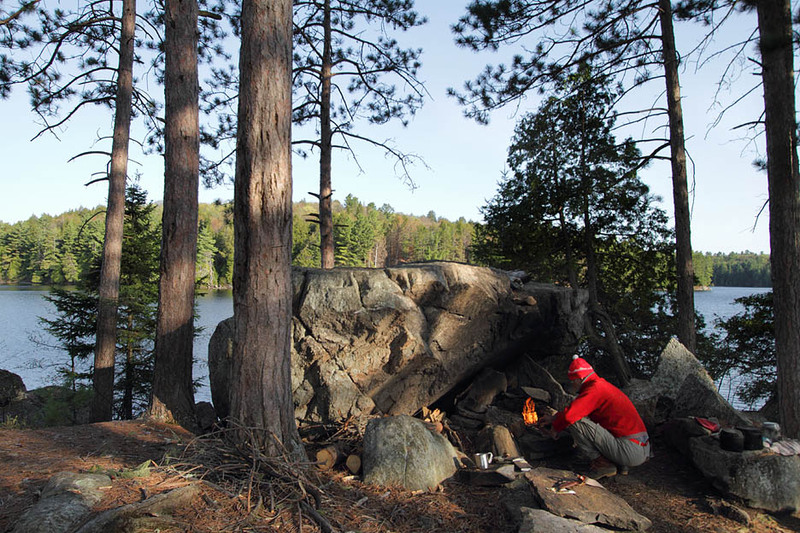 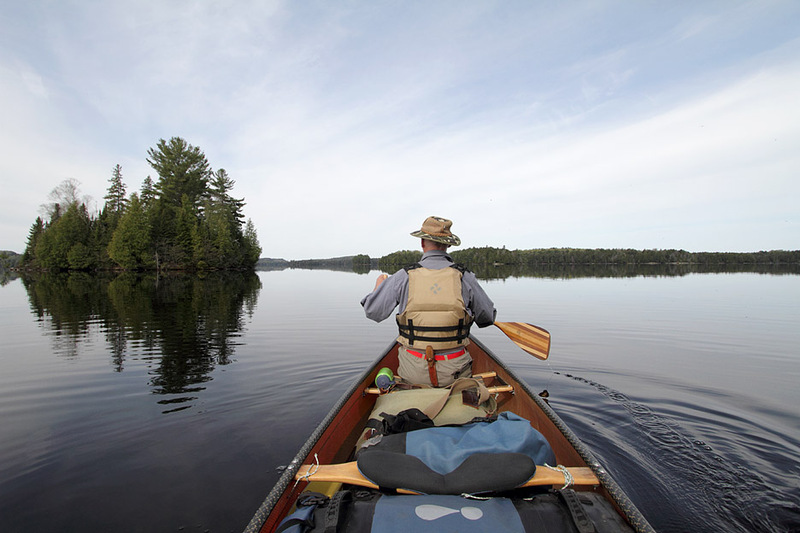 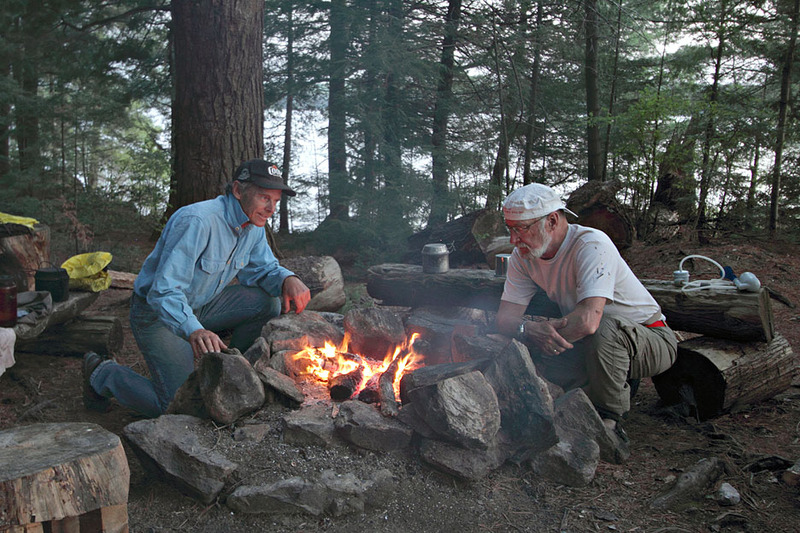 People with previous canoe-camping or wilderness travel experience find that having a guide along helps them build new skills and possibly undertake a more challenging route than they would on their own. 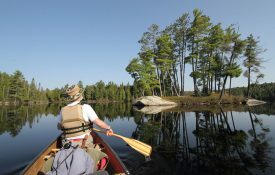 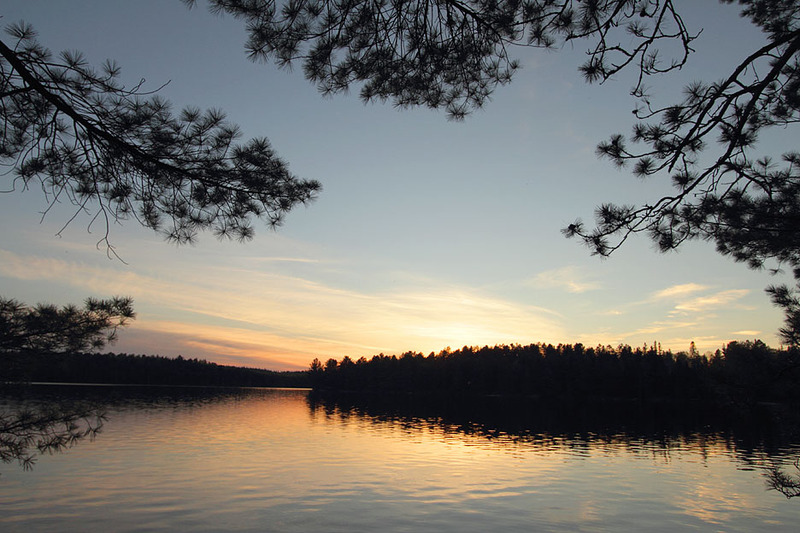 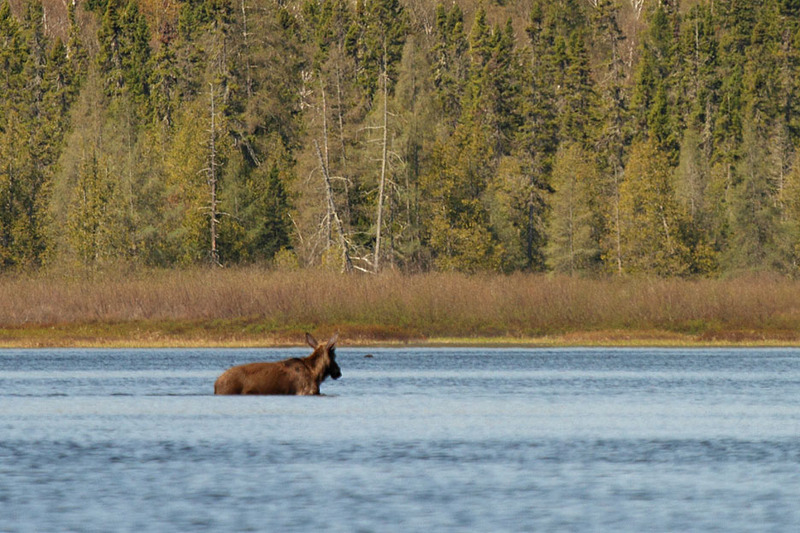 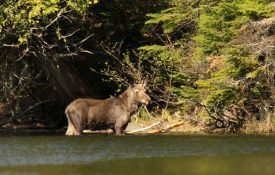 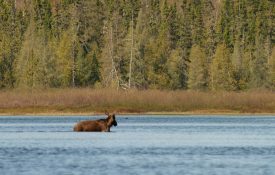 Families discover that having a guide there to take care of the “nitty-gritty” details of the trip allows them more time to enjoy and share the special wilderness experiences found in Algonquin Park. Rates are based on a minimum of two to a maximum of eight members. The charge for the services of a guide is extra, at $250 per day, shared by all members of the party. 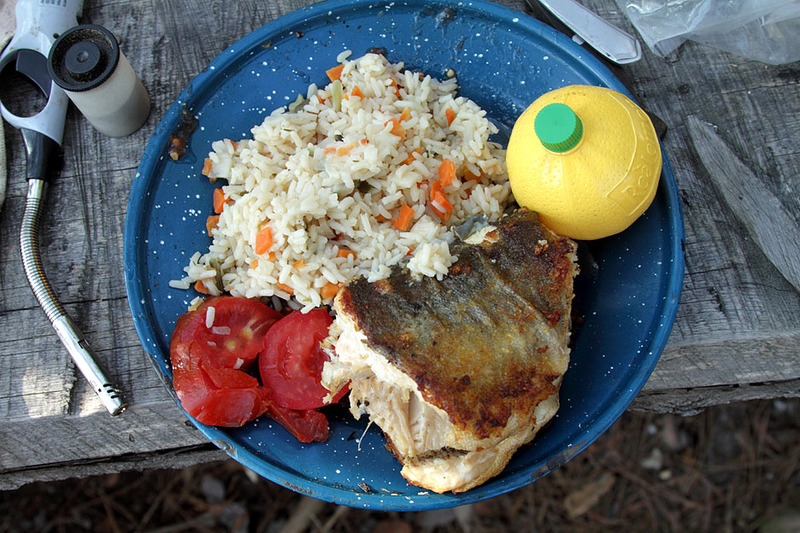 The guiding fee includes the services of the guide and his or her food and equipment. 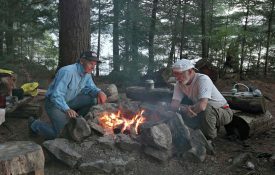 The cost of the guide is shared by the group (up to eight people with one guide). 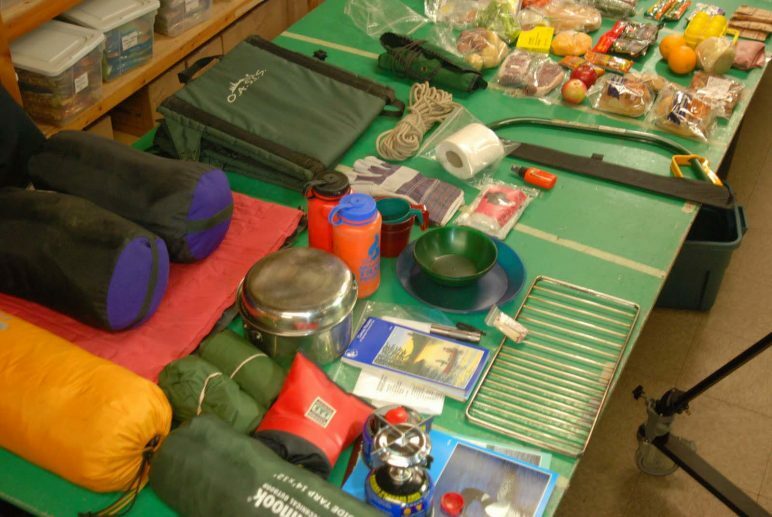 The guiding fee includes the services of the guide and his or her food and equipment. 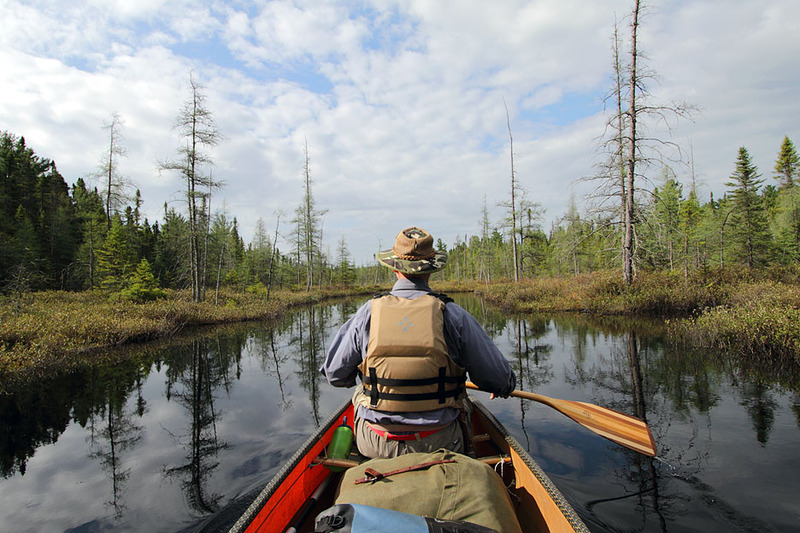 Guided trips must be booked at least four weeks in advance. The party must have a minimum of two or a maximum of eight members. 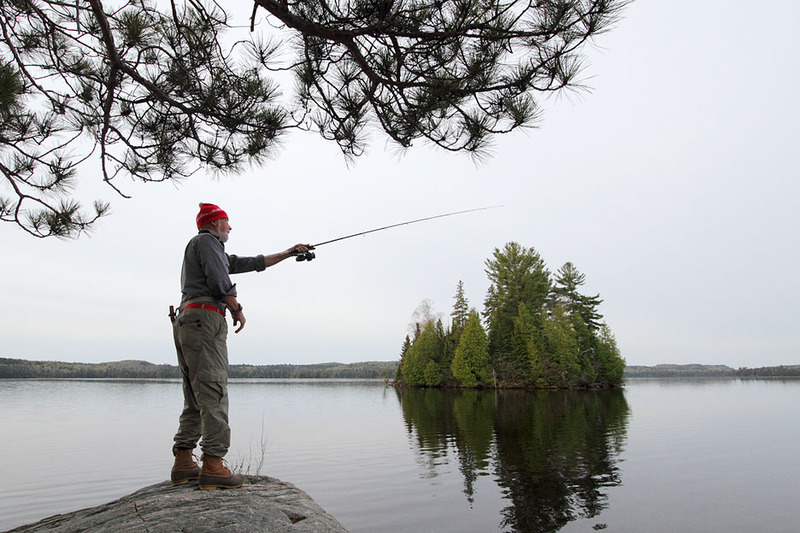 Our maximum ratio is eight clients to one guide.